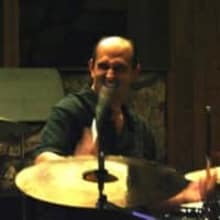 JC's been a specialist in drums and percussion for over 25 years. A professional player, drum builder, and repair guy with tons of parts, new and vintage, sitting around the shop. Stay tuned for more gear weekly.